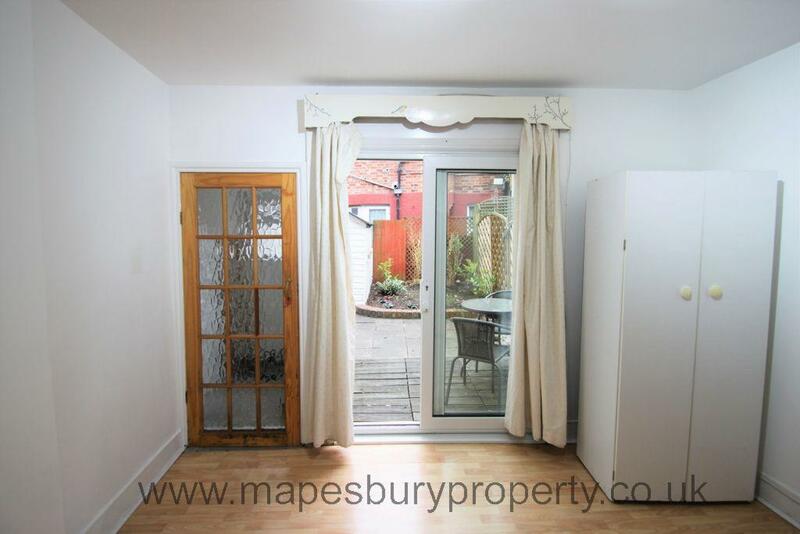 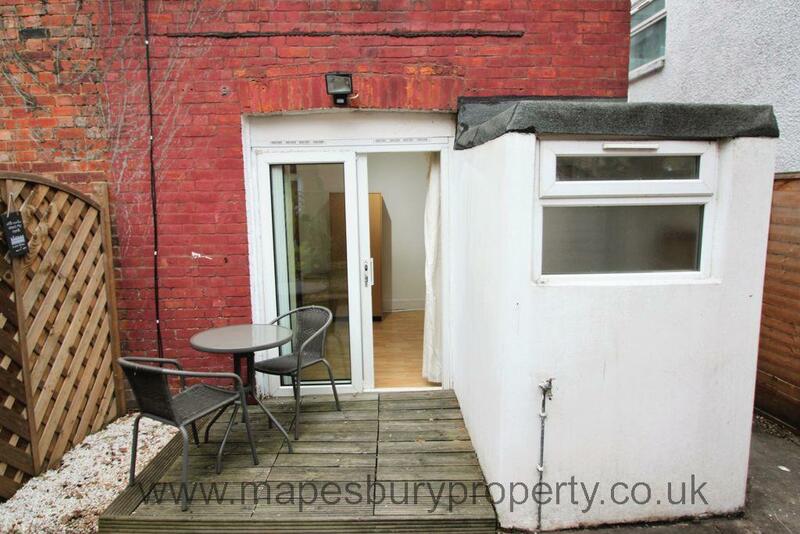 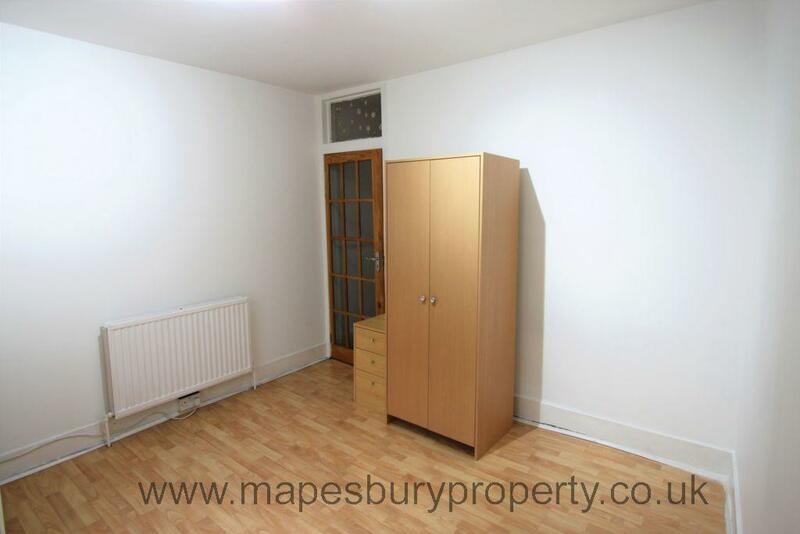 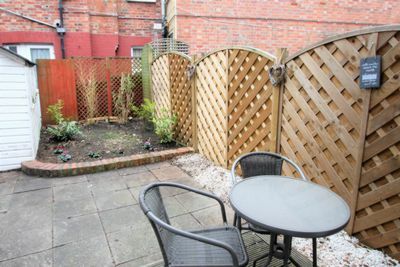 2 bedroom ground floor garden flat for rent in NW2, Dollis Hill. 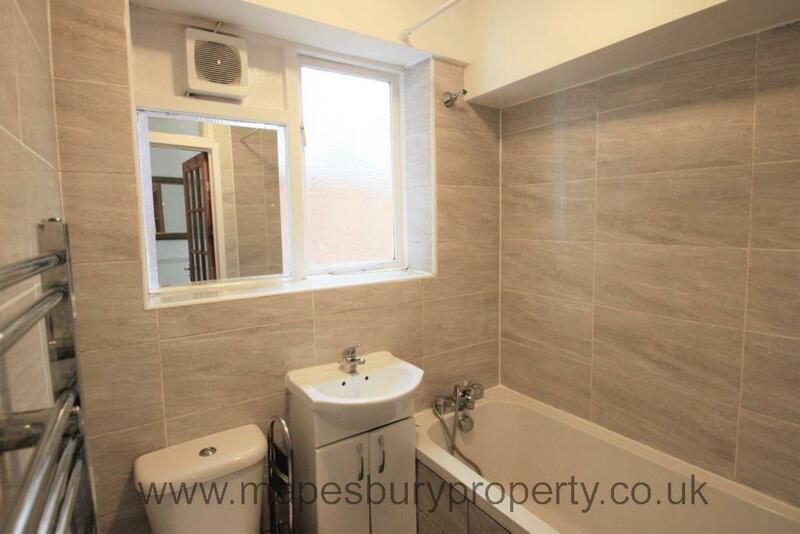 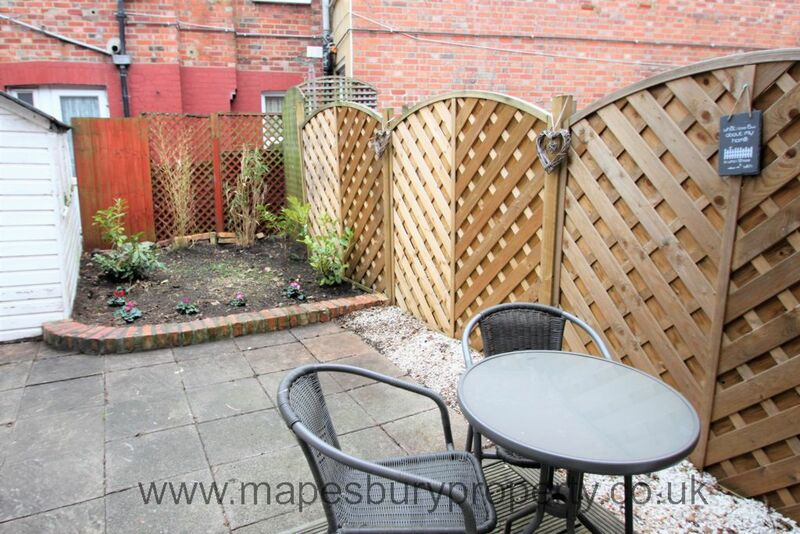 This flat features an open plan fully fitted kitchen with living and dining space, 2 good size bedrooms, a family bathroom with shower and a private back garden with patio. 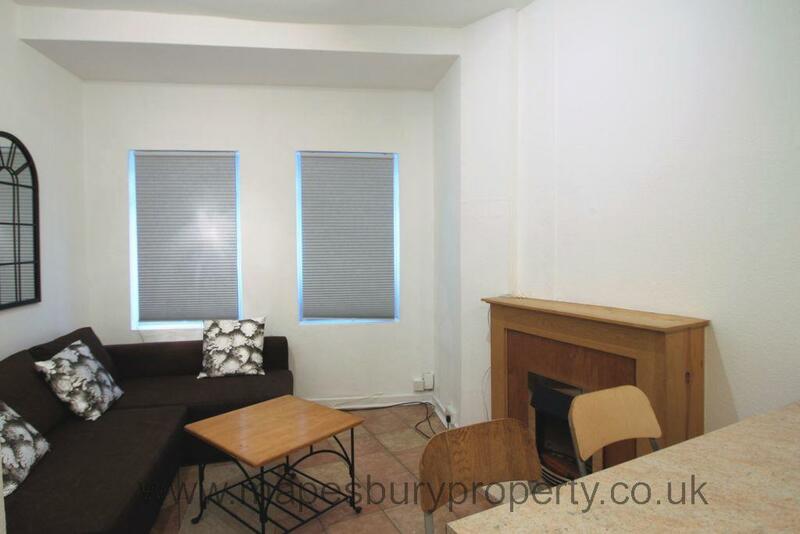 Located within walking distance of local shops, cafes and restaurants and the green open spaces of Gladstone Park are a 10 minute walk away. 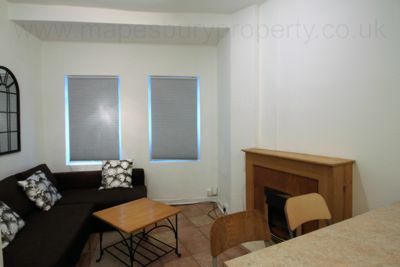 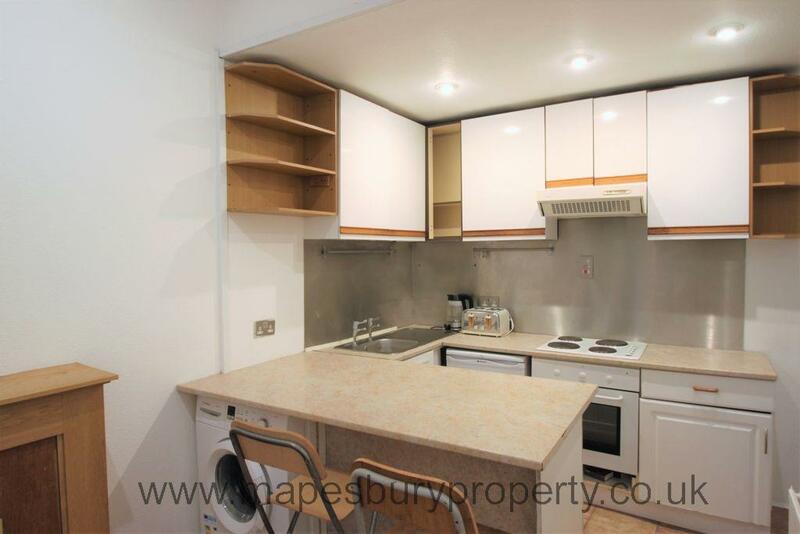 Benefitting from bright spacious rooms, high ceilings, central heating and double glazing, this lovely flat must be seen. 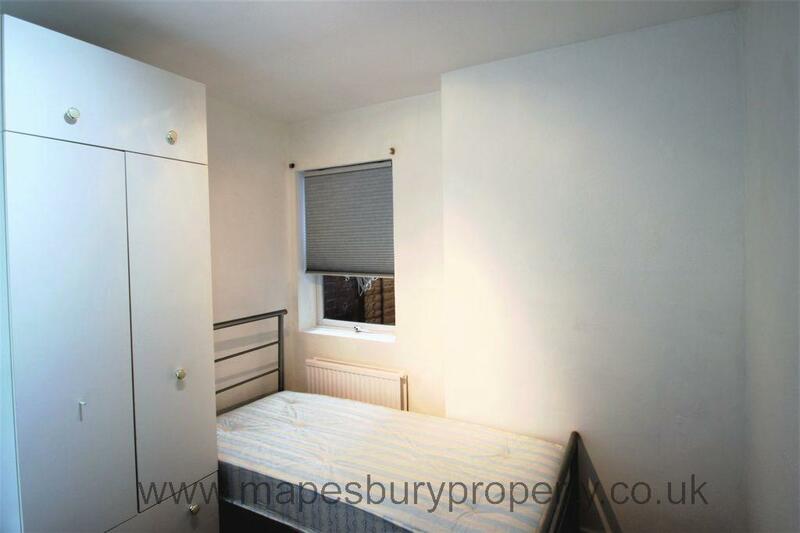 This newly decorated and partly furnished flat is within 5 minutes walk of Dollis Hill Jubilee Line station for fast, easy access to central London making it ideal for commuters.